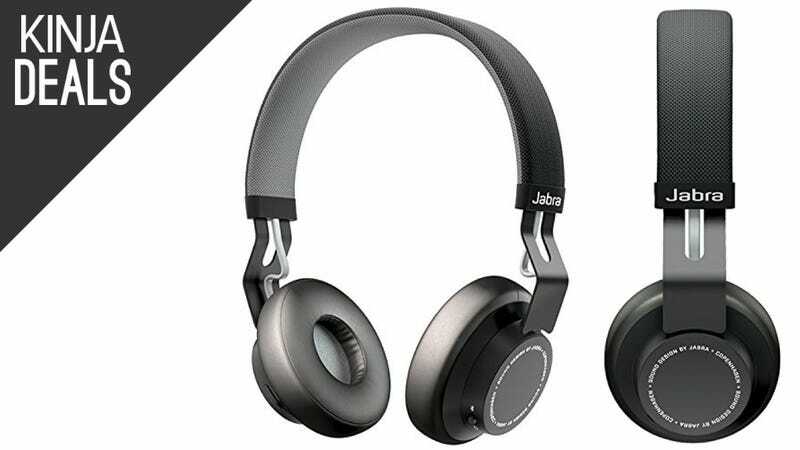 Jabra’s MOVE Bluetooth headphones are Gizmodo’s top entry-level pick in the category, and Amazon’s taking $30 off their usual price today. In addition to great looks, the MOVE features 8 hours of active battery life, and nearly two weeks of standby time, meaning you shouldn’t have to babysit the battery. 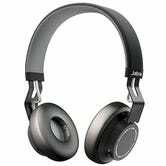 Plus, you get a built-in microphone for calls, and a removable cable so you can use them on an airplane as well. Most importantly though, Gizmodo claims they sound just as good as Jabra’s excellent REVO headphones, which retail for nearly twice as much.